Sixers President of Business Operations Chris Heck lives in Wilmington, and, at Wednesday’s groundbreaking event, spoke about the meaning of the project. 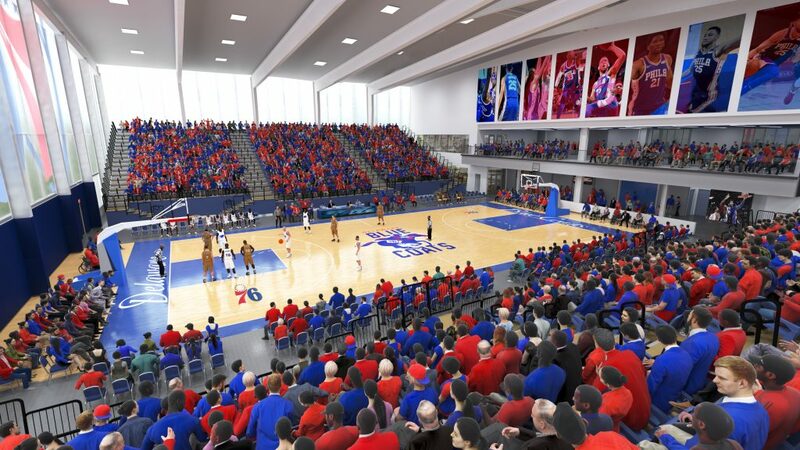 It will also soon house a first-in-class facility that figures to greatly benefit the Sixers’ player development program. 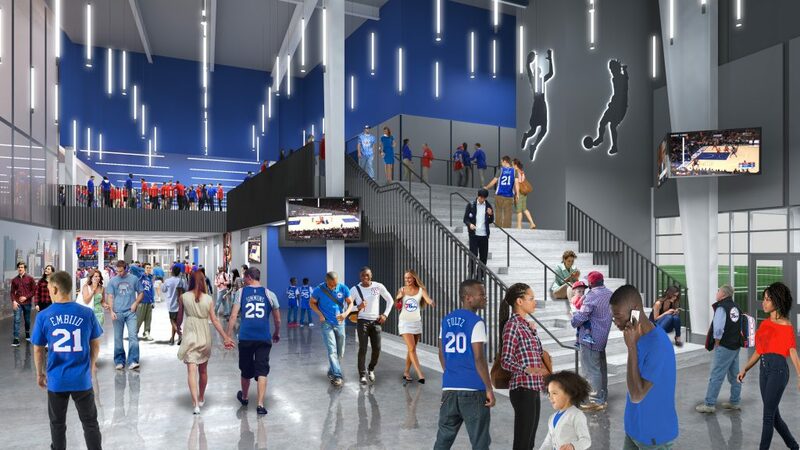 The Fieldhouse will give the Blue Coats access to resources few other G-League teams have. 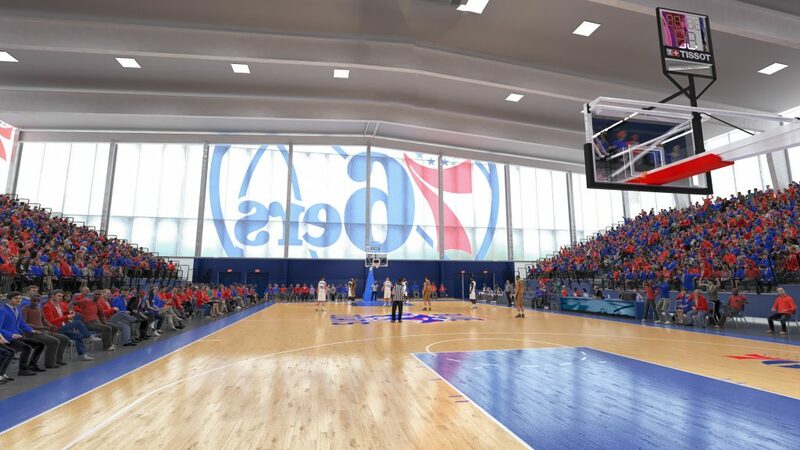 In addition to benefiting players in the Sixers’ development system, the franchise’s new Fieldhouse will have a positive effect on Wilmington’s community, too, as the building will host youth basketball and soccer tournaments and other sporting events. The significance of that factor isn’t lost on Blue Coats’ General Manager and former NBA All-Star Elton Brand. At the groundbreaking Wednesday afternoon, Sixers executives were joined by several local politicians. Wilmington Mayor Michael S. Purzycki and Delaware Governor John Carney were both present, and expressed excitement about the Fieldhouse, and the impact they are hoping it will have on the city. 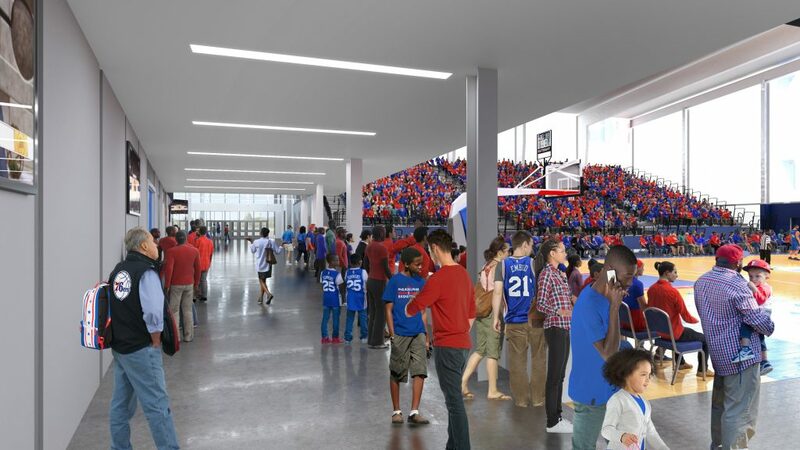 The 76ers Fieldhouse is scheduled to open late in 2018, and will begin to host Blue Coats’ games in the upcoming season.